Bronwen Webb lives in South Australia and published her first children’s novel, The Legend of Wild Horse Beach (Worlds of Magic series), in 2013. The novel is available for Kindle on Amazon. She has had several short stories published in anthologies for adults and children, with stories due to be published in anthologies in 2014 and 2015. She is a member of the SA (South Australian) Writers’ Centre and was its Chair for several years. 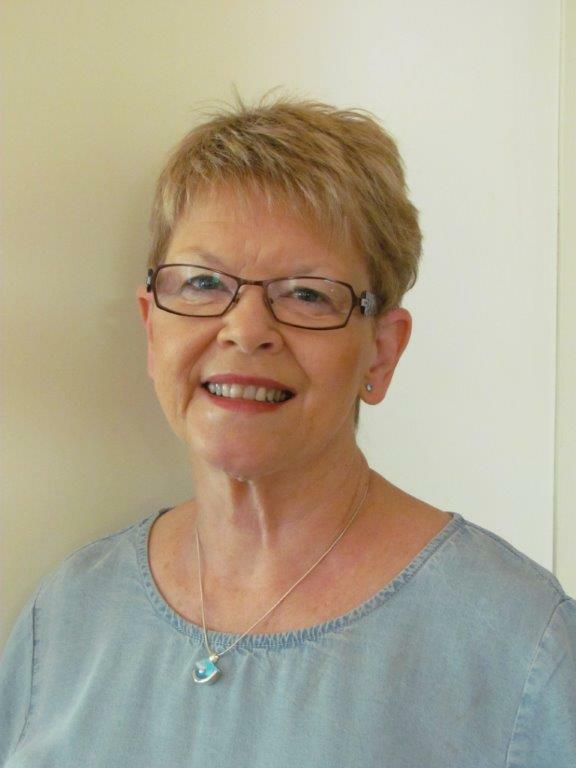 Bronwen recently retired from the University of South Australia and has commenced book 2 in the Worlds of Magic series – The Ice Diamond. Lucinda, Millie, Kate and Tom discover a legend about Wild Horse Beach while on holiday at the little town. Children have disappeared from the town over hundreds of years, with reports that wild horses have been seen on the beach at the time of every disappearance. The legend becomes real in a frightening way when Lucinda makes a decision that results in her abduction. In a magic world of islands, including Serennis, home of a herd of unicorns, Lucinda is named ‘the next brave child’ by the unicorn king but is terrified when she discovers the fate of the children who came before her. 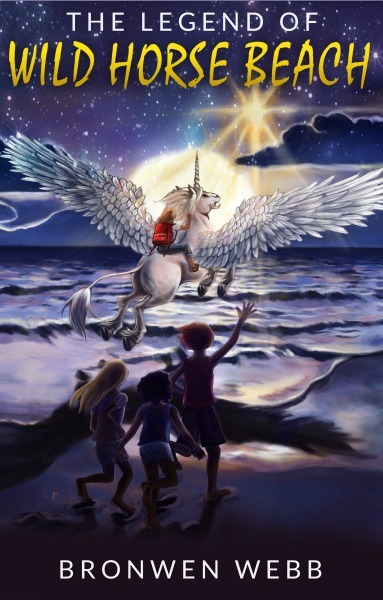 Millie, Kate and Tom follow Lucinda into a terrifying world where dragons and unicorns fight for survival against a witch whose quest to become immortal is devastating the unicorn herd. An ancient feud between dragon clans and a centuries-long love story fuel the unpredictability of the dragon, Zebedia. His own quest adds to the danger in a world of whirlpools, volcanos and the vicious Keepers, a world that human children cannot leave without the permission of the unicorn king. That permission requires doing something no other child has managed to achieve over hundreds of years.